A Colleton County native has been named to the 2019 South Carolina Band Directors Association Senior State All-State Band, an honor that he is taking while he and his fellow band members have been asked to march in an upcoming national parade. William Finigan has taken this honor for the third time. 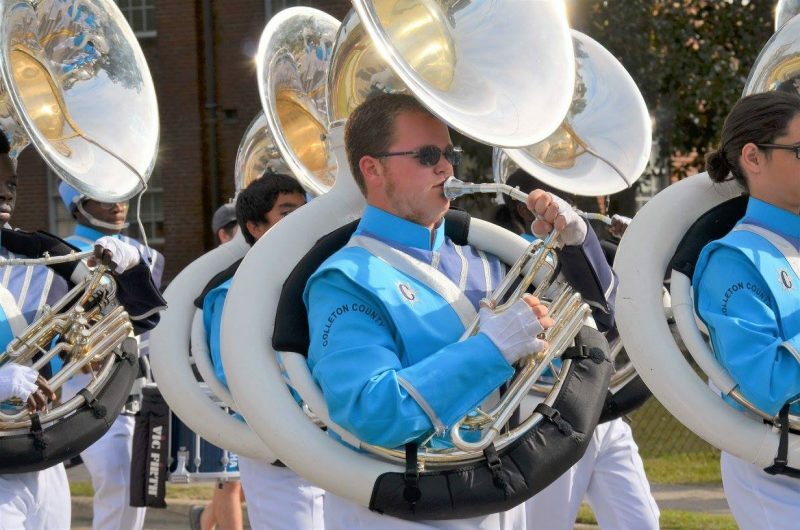 He is a tuba player in the Band of Blue, which is the official public-school marching band at Colleton County High School. Finigan has also been named one of the top eight tuba players in the state, as part of being asked to join the All-State Band. In addition to Finigans’ honor, several of the Band of Blue members are also receiving state honors. 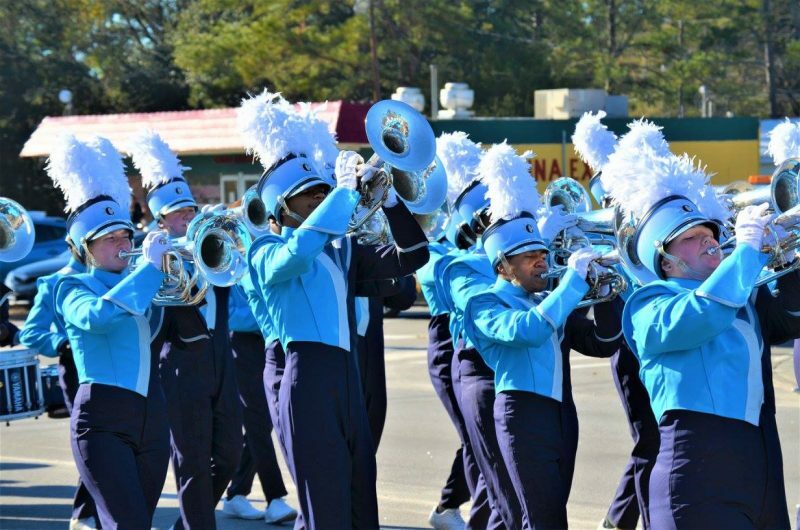 According to band Director Tom Finigan, several of the local Colleton County High School band members have received honors as part of the SCBDA Region Band. Those members are Sydney Howard, who plays the clarinet; Shaleisha Funn, who plays clarinet; Megan Newton, who plays the trumpet; Logan Bailey, who plays the trumpet; Jermia Christian, who plays the tuba; Michaela Bennett, who plays the clarinet; and Delaine Ford, who plays the clarinet. 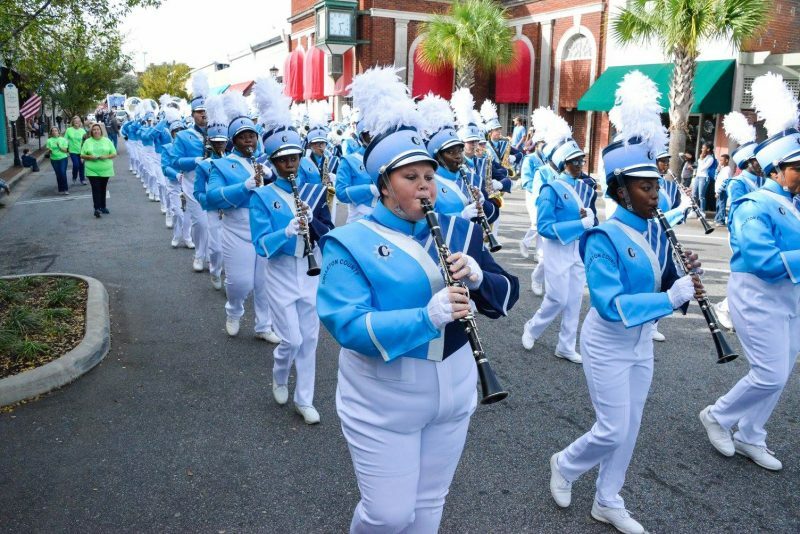 Further band honors continue to pour onto the Band of Blue: Band member and Colleton County Middle School seventh-grade student and clarinetist Zoey Buckner has also earned Region Honors in the state’s Band Director’s Association. Additionally, the local band has been chosen for a television appearance in the country’s 2019 National Cherry Blossom Parade, which will be aired in April on ABC. 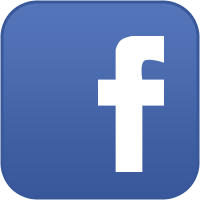 The parade is held in Washington, D.C.
“The Band of Blue has been very busy fundraising and preparing for our television performance in the 2019 National Cherry Blossom Parade in April,” said Tom Finigan, chief director of the local band. 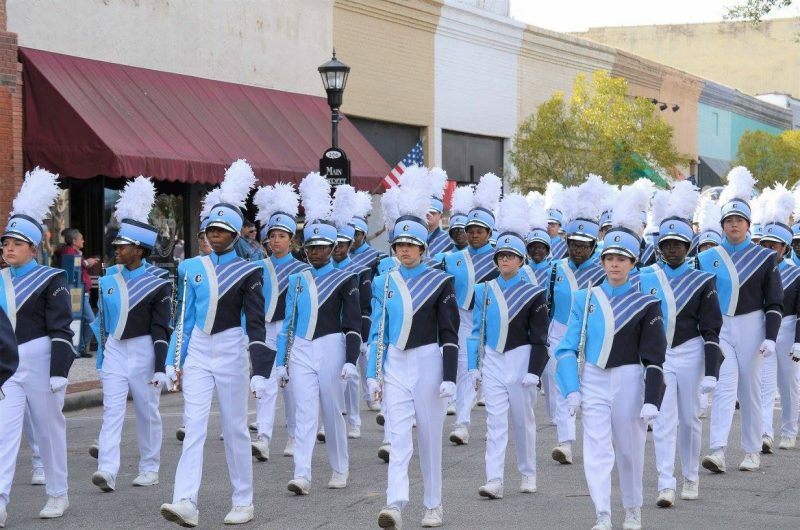 “This is a huge honor to be chosen…..there are only 15 bands total in the parade and the Cherry Blossom Festival officials selected the Band of Blue. That’s awesome!” said Tom Finigan. According to Finigan, this will be the second time the Band of Blue has marched in this historic parade. Previously, the band marched in 2008 at the nation’s capital in the same parade. “There are still several band members that are in need of financial assistance for the travel costs of the parade,” he said. 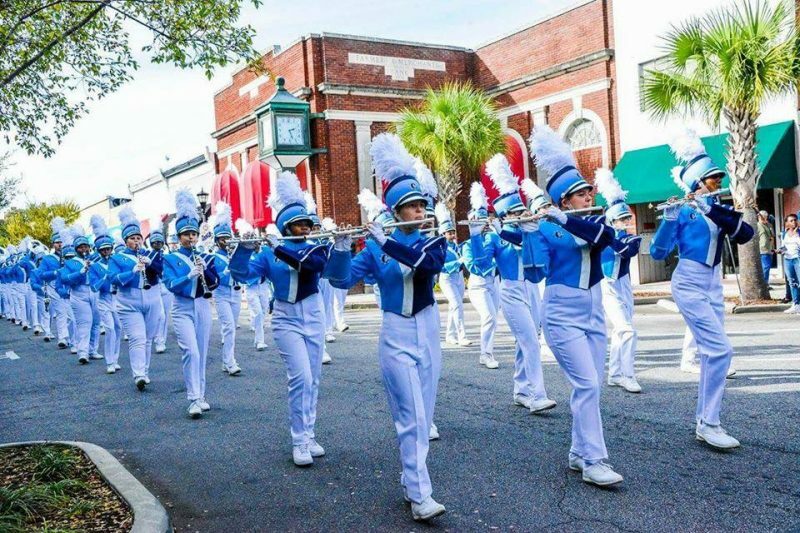 Anyone wanting to donate to a Band of Blue student to help pay for the upcoming trip can contact Jamie Bunton at the Bank of the Lowcountry, located at 1100 N. Jefferies Blvd., in Walterboro. 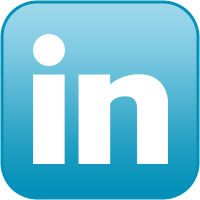 You can also reach Bunton at 843-549-2265. The band has an account at this bank for “The Band of Blue,” and Bunton is the band’s Booster Club president, said Finigan. 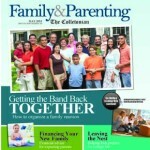 In addition to Finigan, the Band of Blue has several other directors, including Nick Infinger, Gary Stroupe and Cathy Meshach. Additionally, Band of Blue staff members include Tracy Smith, Thomas Finigan, Allison Argentino, Cassie Headden, Justin Pinckney and Malik Ferguson.